Search Engine optimization is very necessary to rank your article well in search engines specially Google. If you are not on the first page of the Google then probably there is no use of writing a article. The quality of the article along with SEO is very much necessary to rank among the top websites appearing in Google. 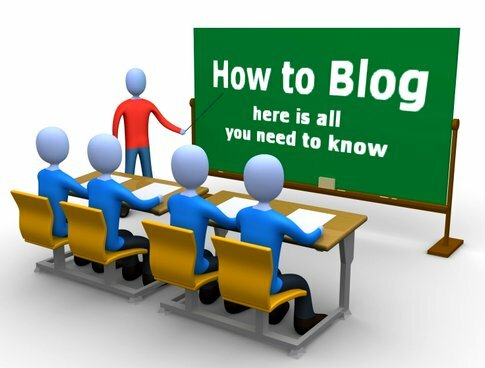 You need to follow some tips while writing a blog post to make sure that it reaches on the front page of search for few keywords specially long tail keywords. It's highly impossible to beat bigger websites on the first few places but you can do so by targeting long tail keywords. Below are some points as how you can search optimize your article and methods that you should follow in order to rank that article well in search engines. Target some specific topic while writing your article. You must know about the primary keyword of the article and few secondary keywords. Write a good pillar article keeping primary keyword in mind. You can search the competitiveness of the article through Google keyword planner. Always target a low competition and highly searched items monthly. It will be more easy to rank for those keywords in comparison to high competition keywords. Do not overuse your primary keyword in the article. It negatively impacts your rankings if you use too much of keywords in your article. Try to interconnect your articles with other articles of same topic. Write timeless content. Timeless means which will be searched even after 100 years. There is no point of writing current news and topics like that as they will soon disappear. Write about how to, why type of articles which gives useful information to the people. Once you are done, try to create more than 10 backlinks to the article with your primary keyword as anchor text. However, primary keyword should not be same. You need to make some variations. Try adding another different keyword with your primary keyword. If your primary article goes well, secondary will automatically rank well. Try to follow these simple tips and techniques. These will greatly boost your ranking. It's all about playing with the keyword and if you researched enough about primary keyword then your article will certainly land on the First page of Google within few days.